Are you excited for spring? I know I am. Schools were just called out for snow, again, and the snow day excitement has worn off. So, c'mon spring! I have the Zoya Thrive Collection for Spring 2018 to show you today! It's just what I needed to put me in a spring mood. All of my swatches are shown in two easy coats. I did not have any problems with formula or application. I'm sure you can guess which one are my favorites: Haruko and Brandi! 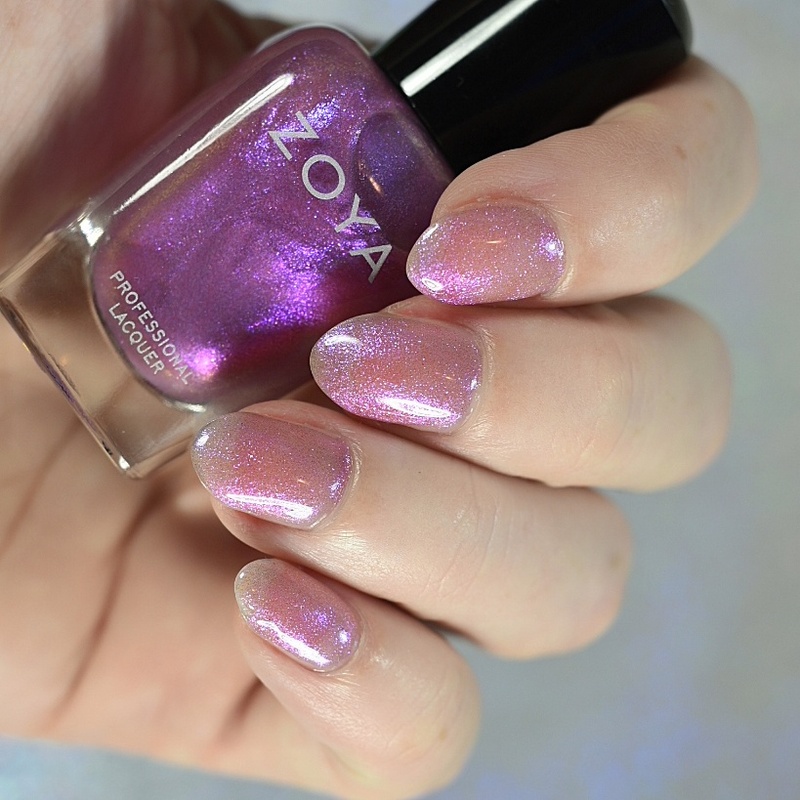 I'm really liking that Zoya is adding shimmer top coats in their collections. If you don't have Leisel or Leia in your topcoat collections, you really need them! The Zoya Thrive Collection can be purchased through Zoya.com.